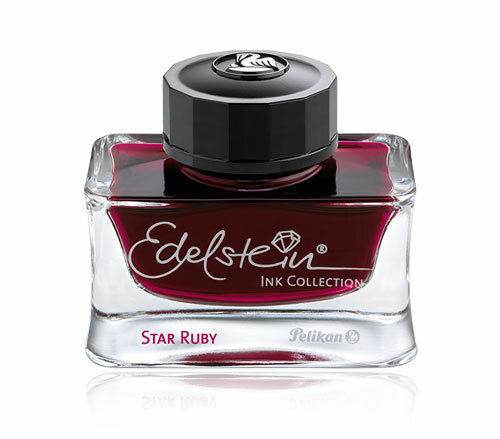 The Edelstein Ink Collection comprises 15 x brilliant colors with a special ingredient that ensures extra smooth writing and care for the fountain pen. The German word Edelstein translates as gem stone, and each color corresponds to the beautiful coloring of a gem. 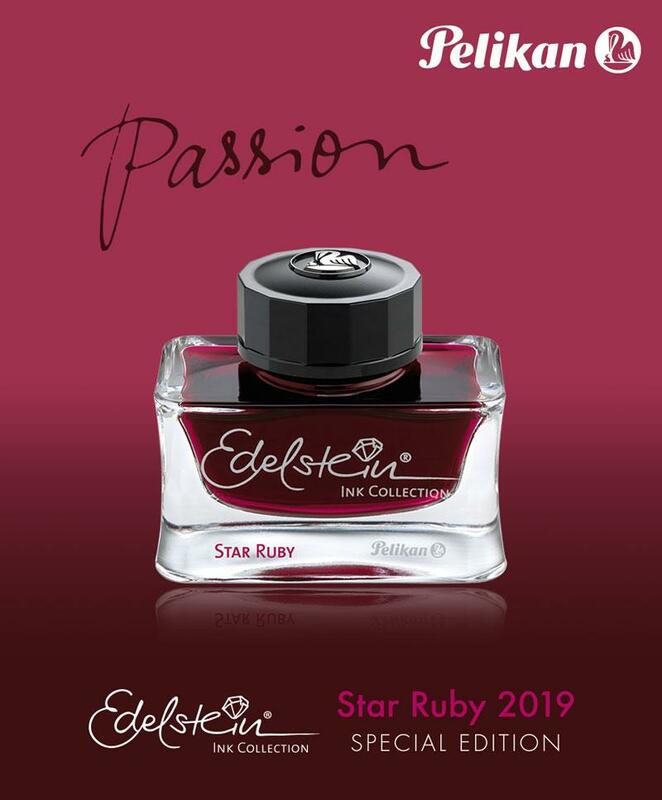 It’s getting bright and heart warming with the new Edelstein® Ink color of the year 2019 “Star Ruby“. Being part of the winner selection out of more than 1,200 ink ideas, this beautiful burgundy-pink color version amazes with its brightness. 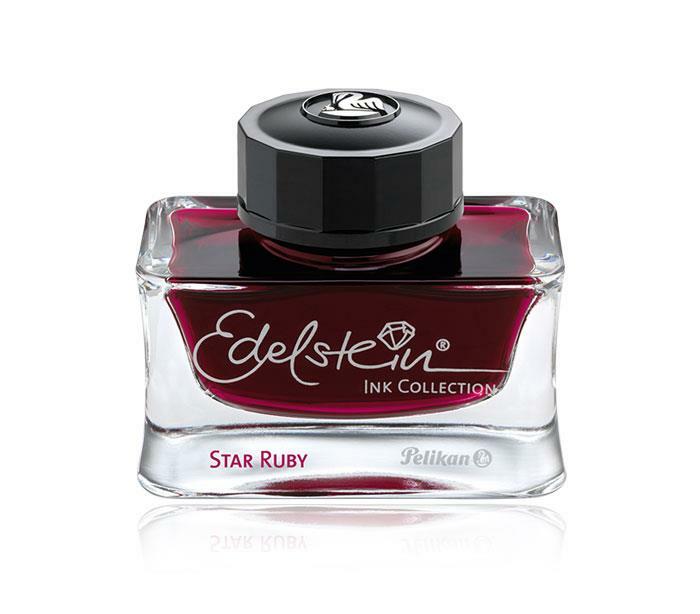 It is related to the gem stone "Star Ruby" which shows a sparkling crystals inside.